An Open Letter to CBS on a CSI Season 16 . . .
A female-dominated society, twin assassins, and an epic fantasy novel about interplanetary alliances, magic, betrayal and an unimaginable possession. On November 1st 1916, 900 men of the 13th Battalion of the Pennine Fusiliers vanished without a trace from the battlefield . . . only to find themselves on an alien planet. 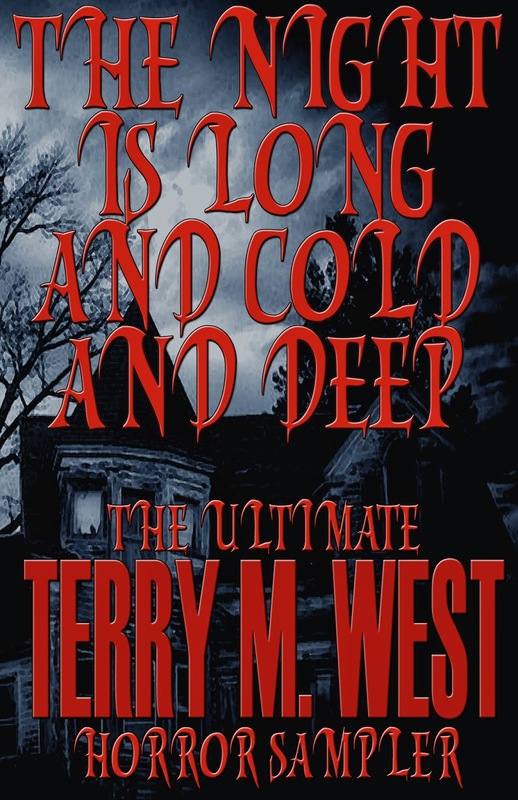 A novel-length collection featuring five of Terry's most highly-praised novelettes/novellas. 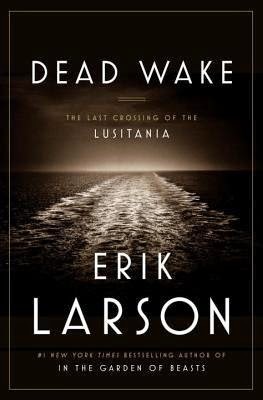 A work of narrative nonfiction that captures the story of the Lusitania, a luxury liner sunk by a German U-boat during WWI. 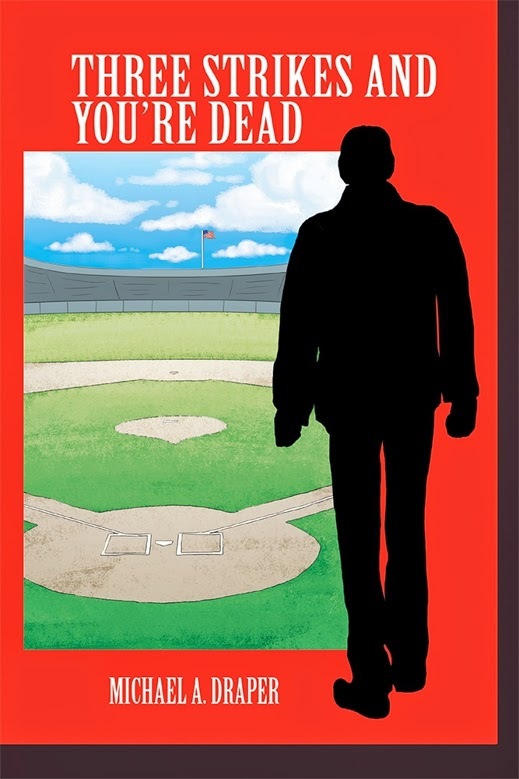 We may be looking at a high of -9 this week (and a low of -24), but pitchers and catchers are reporting for Spring Training, so now seems a perfect time for a baseball-themed thriller. I have no chance of zombie-proofing my house! I think if the zombie apocalypse comes, I'm going to be chow! I've got lots of new zombie books to read so I'm in my happy place! Enjoy your books! Thanks again for reviewing Dragon this week! Looking forward to your review of Dead Wake. Dead Wake is a slow, sometimes dry read, but utterly fascinating. It's amazing how so many small events on both sides of the Atlantic led to its sinking. I have seen the Devil's Detective several places. If my TBR pile was not so big I would give it a try. A tad busy, isn't it? I like the background image, and the font color is perfect, but the title's a bit too big, with a font that doesn't tie nicely to the author's name. I'm intrigued by Sortilege. Sounds interesting. Hope you enjoy these! Yeah, I've been hesitant about taking on any new titles, knowing what my TBR pile already looks like, but Sortilege just struck a chord. 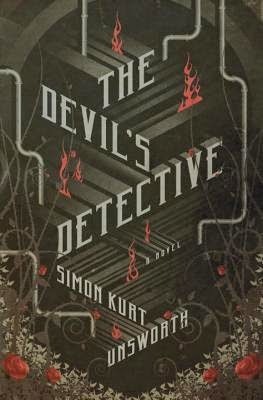 The Devil's Detective is on my wishlist, I can't wait to read your review! I so rarely do anthologies so I didn't take on Grimm Mistresses, but having second thoughts about that decision now. 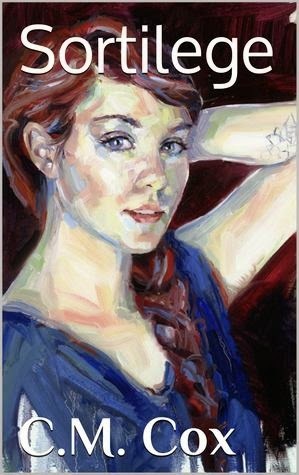 It does look good, and I'm a fan of Yardley's work. 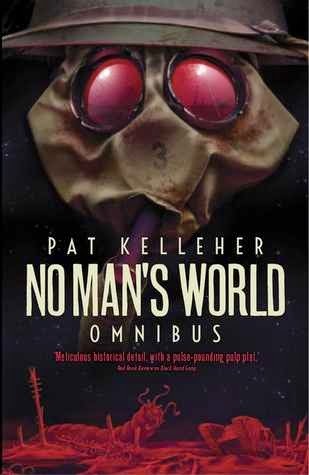 I'll have my review posted in the morning, but I will say it's a solid collection with some genuinely chilling tales. Very well put together. I'm not big on short story collections, but I do love a fairy tale re-visit, so maybe I'll look for Grimm Mistresses. Looks like you have some exciting new reads here. Enjoy! 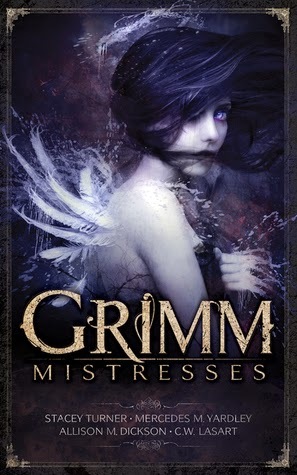 Grimm Mistresses possesses a beautiful cover! happy reading! The Devil's Detective and Dead Wake look good.